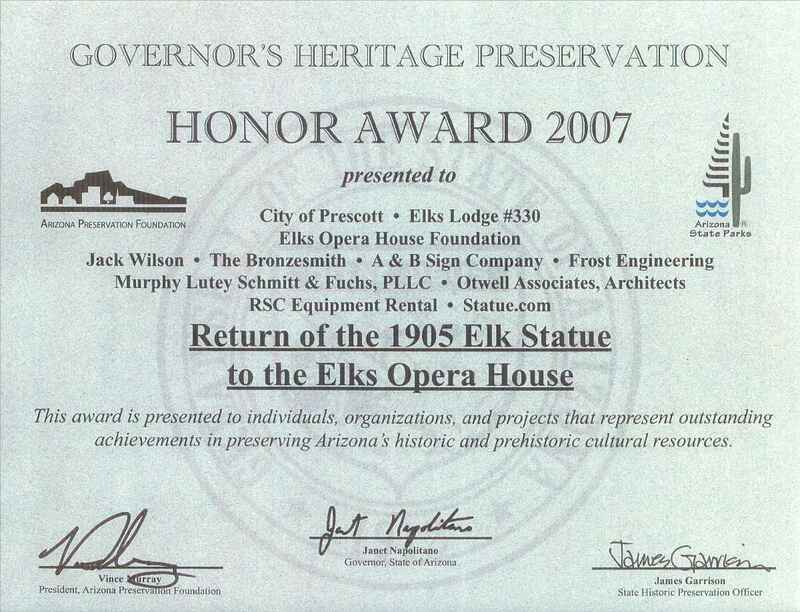 Prescott Arizona Elks Opera House – Resurrection and preservation 2000-2008 | Prescott Rocks! 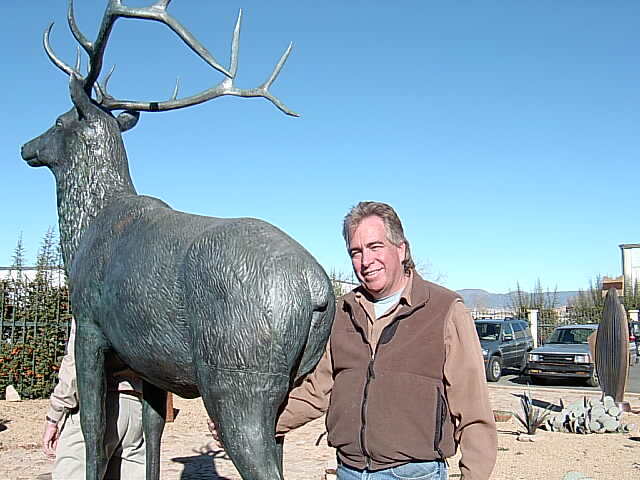 July 6, 2010 in Elks Opera House, History, Prescott Rocks! 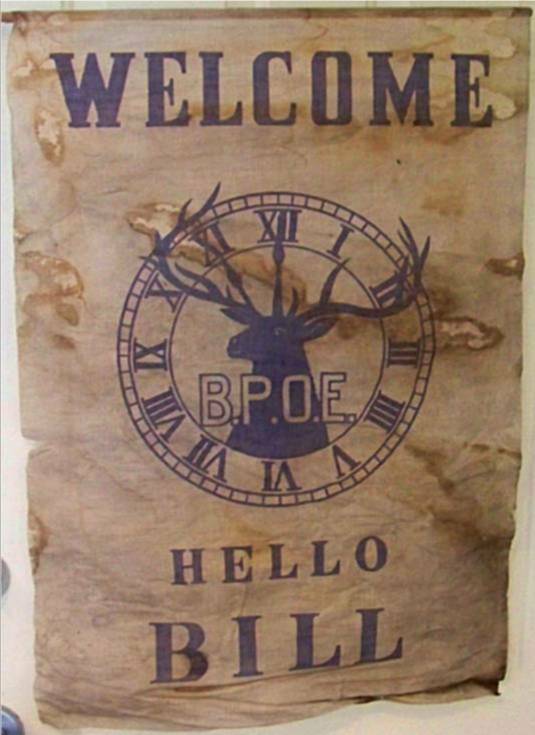 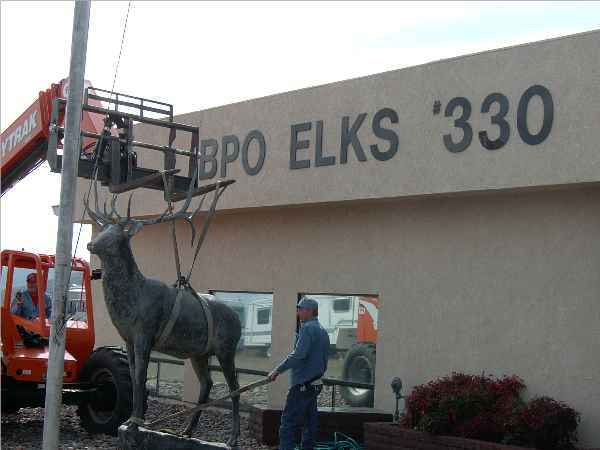 Prescott Arizona Elks Opera House – The Future « Prescott Rocks!